An efficient new method for the exact digital simulation of time-invariant linear systems is presented. Such systems are frequently encountered as models for neuronal systems, or as submodules of such systems. The matrix exponential is used to construct a matrix iteration, which propagates the dynamic state of the system step by step on a regular time grid. A large and general class of dynamic inputs to the system, including trains of δ-pulses, can be incorporated into the exact simulation scheme. 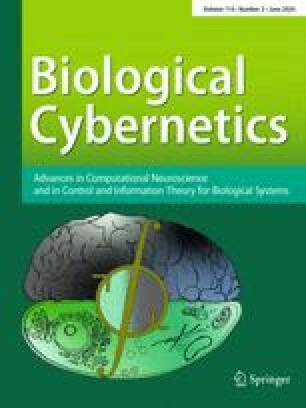 An extension of the proposed scheme presents an attractive alternative for the approximate simulation of networks of integrate-and-fire neurons with linear sub-threshold integration and non-linear spike generation. The performance of the proposed method is analyzed in comparison with a number of multi-purpose solvers. In simulations of integrate-and-fire neurons, Exact Integration systematically generates the smallest error with respect to both sub-threshold dynamics and spike timing. For the simulation of systems where precise spike timing is important, this results in a practical advantage in particular at moderate integration step sizes.